(Editor’s note: We are playing a little catch up with our play lists. Our apologies for the delays.) Sunday, 14 September 2014 was Phil’s birthday. As such he got to pick all the music for the show. Twenty-six of Phil’s favorites, from new age to Pagan rock, found their way onto the final play list. With almost six hours worth of music to pick from, there was a lot that got chopped to fit into a two hour show. Tough choices, but a lot of fun was had by all. Don’t go Drinking with Hobbits – Marc Gunn – Don’t Go Drinking with Hobbits. #22 was selected because 19 September is International Talk Like a Pirate Day. Following just days after Phil’s birthday, he has an affinity for pirates. Who doesn’t?? 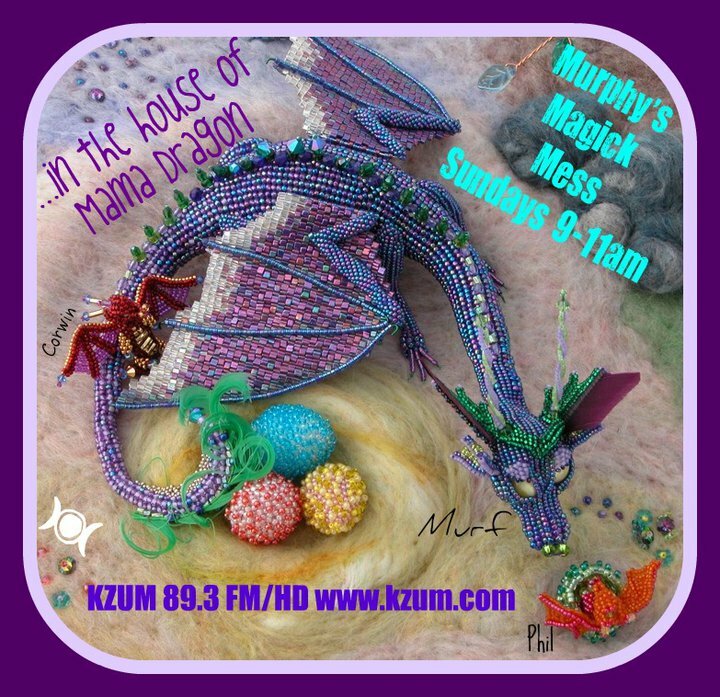 #20 was selected for two reasons, a great song and Deb Anderson is the Goddess Mother of both Murphy’s Magic Mess and Lavender Hill on KZUM. She is the host of The Wimmins Show. Each track has a reason for it being on his favorites list, perhaps in a future posting he will explain each choice – or you can ask in comments.